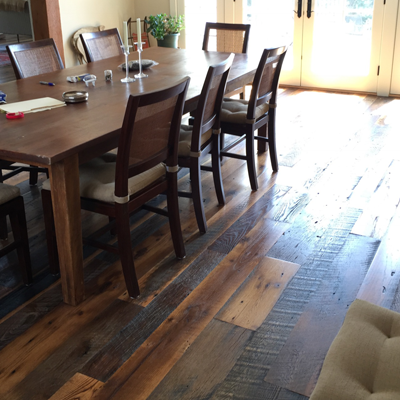 Sometimes a new installation or refinishing isn’t needed for a home or business. 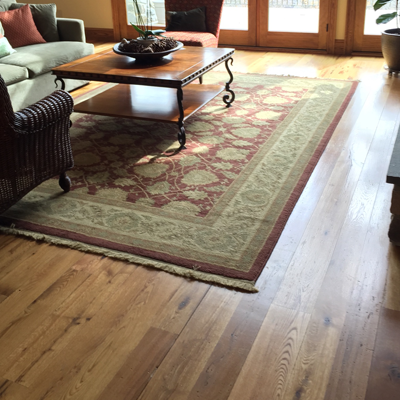 For jobs with a lower budget or restrictive time constraints we offer both deep cleaning and buffing and recoating services to help breathe new life into your hardwood floors. 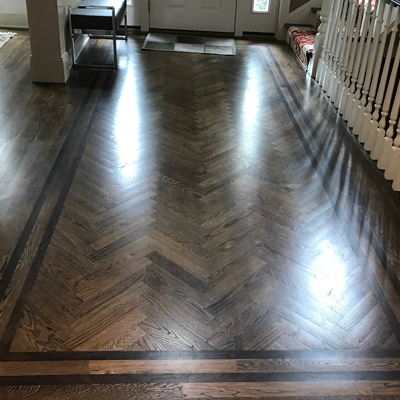 This process allows you to strip off discolored finishes and deeply embedded dirt without the need for expensive sanding or refinishing equipment. 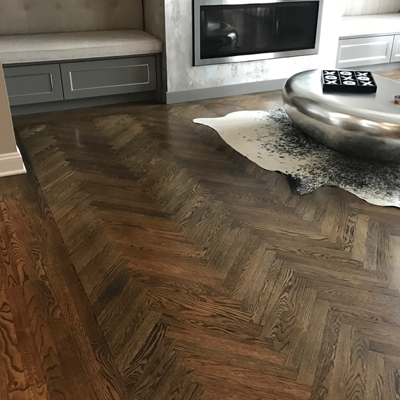 Without regular professional hardwood floor cleaning debris and dirt can become embedded in floors and cause the surfaces to appear dull and dirty. Deep cleaning is used to either clean a dirty floor or to eliminate contaminants from the surface of a floor. An auto scrubber is used in conjunction with cleaning solutions that are formulated to remove dirt and grime without damaging the finish. 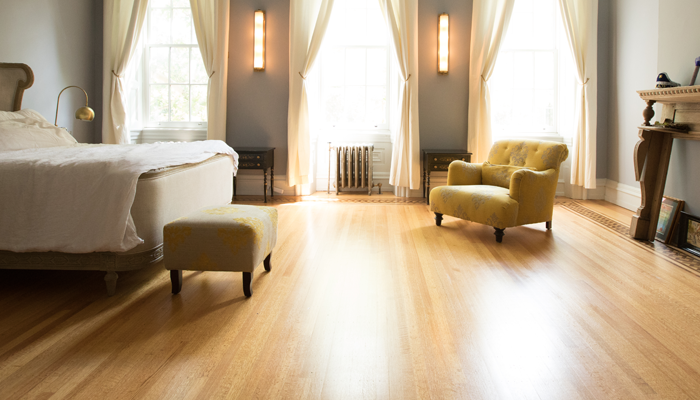 The outcome are floors that look almost brand new and provide long lasting beauty and brighter room. When time constraints are a concern, buffing and recoating (sometimes referred to as screen and coat) can be a good option. The process consists of a light sanding on the surface of your existing finish and then applying a new coat of finish. 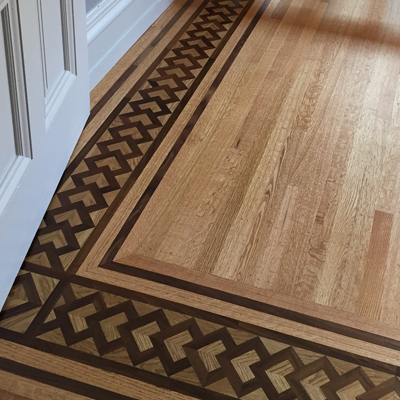 There are some situations where this isn’t possible, for instance if certain cleaners or polishes have been used, they can act as contaminants and wont allow the new coat of finish to properly adhere. In this case a deep cleaning will be necessary prior to recoating. 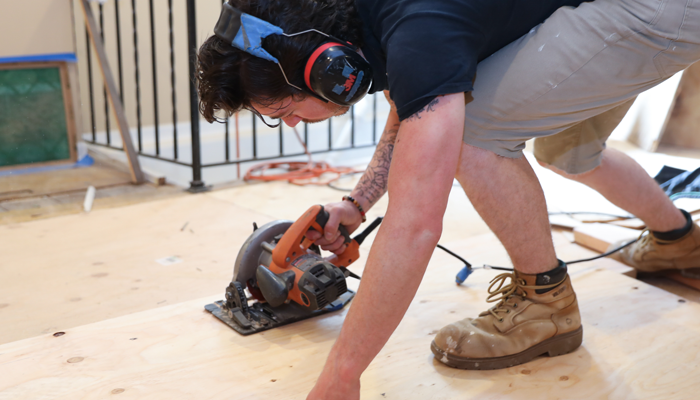 Another scenario where a recoat isn’t an option would be if the finish on the floor is too worn or the floor itself is too damaged. For more information about our deep cleaning and buff and recoat services either contact us through our web form or request a quote online.